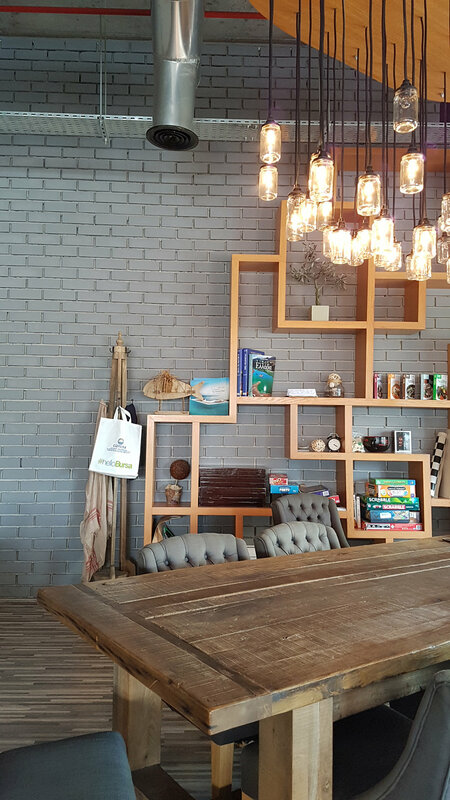 Public Café, a comfy feel-at-home space in JLT. Public café is situated at the lake of Cluster T in JLT and attracts a relaxed, young and vibrant work crowd. The friendly staff, great food, incredible value for money, metro access and fast wifi are definitely some of the plus points. But most importantly, Public is a feel-at-home café, a space of comfort and a true community.